Green Momster: COP23 -- what's that? 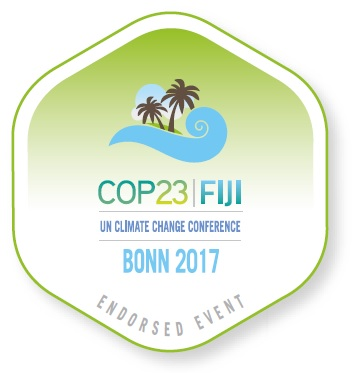 In case you haven't heard, COP23 is going on in Bonn Germany. What's COP23? Check out this great summary by Climate Mama. There's a representative there from my church, the ELCA, and we're looking forward to her summary -- I'll keep you posted!